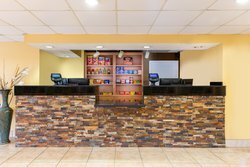 Take a tour of Quality Inn at Arlington Highlands. 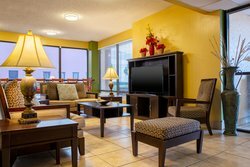 All of our cozy rooms come equipped with a mini-fridge, microwave, and free Wi-Fi! 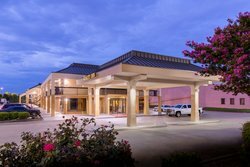 Also included in your reservation are a variety of amenities and services, including access to our Lone Star meeting room, fitness center, business center, and outdoor pool with lounge chairs. 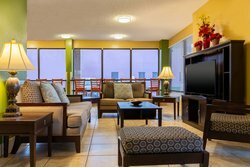 Each morning starts with a complimentary hot continental breakfast with options for everyone. 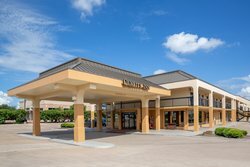 Tucked away in the Arlington Highlands shopping and dining complex, there’s no shortage of great places to eat during your stay! 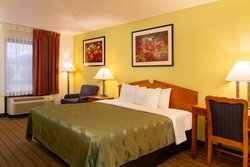 Our hotel is ideally located near major Arlington attractions, including Globe Life Park, Six Flags Over Texas, and the AT&T Stadium. 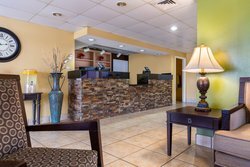 Business travelers can also enjoy easy access to local offices, hospitals, and aviation centers. 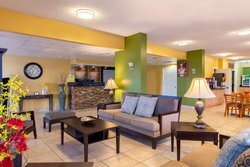 Please feel free to reach out to us with any questions you may have about our hotel. 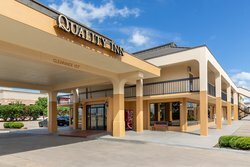 Our doors are open to you!